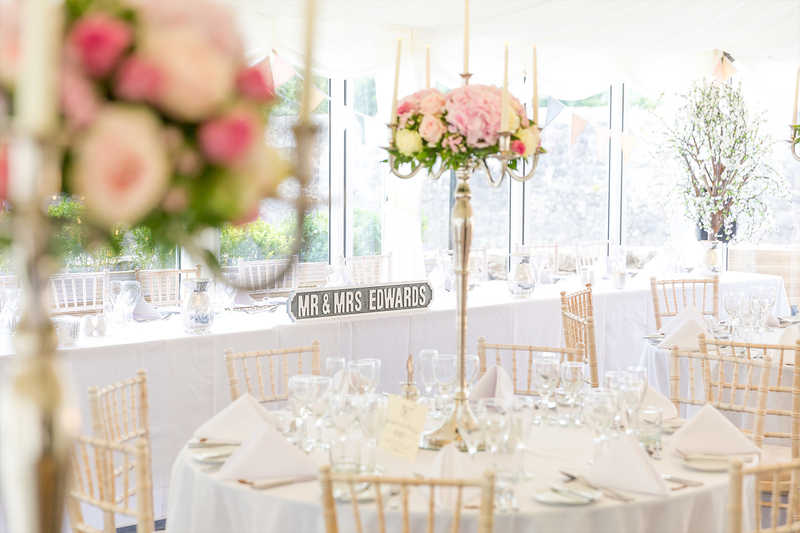 Old Post House Wedding Venue South Wales is a wonderful exclusive use wedding venue. With an expert and dedicated team on hand to ensure your day is a memorable occasion. 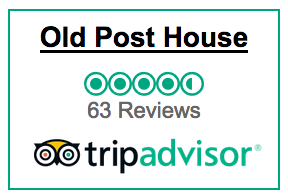 Old Post House is also available for any special occasions, christenings, anniversaries, birthday parties or wakes. The venues Sunday lunches are constantly growing in popularity, promising excellent quality local produce and home cooked menus. 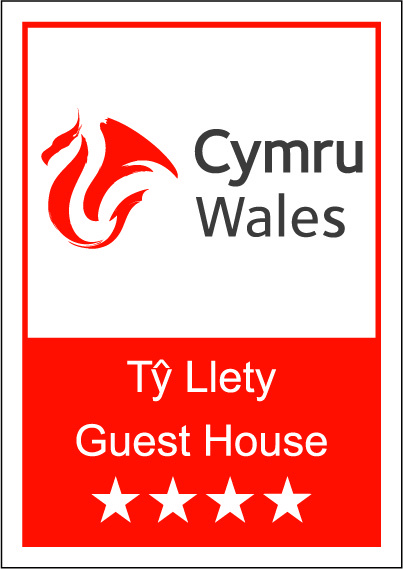 Old Post House Bed and Breakfast Cardiff is located in the picturesque village of St Fagans, offering excellent luxury accommodations. 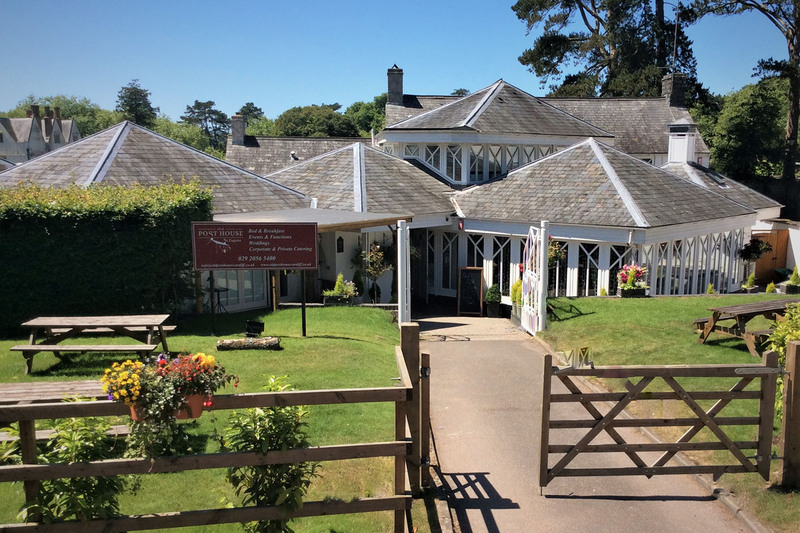 Old Post House outside catering have an exceptional and experienced kitchen and events team who are able to assist and guide you in every area of your catering.